Ensure that delivery information is always clearly legible and firmly attached. These manila Shipping Tags provide a smooth and easily readable surface so names and addresses can stand out. Each tag comes strung with thick and durable string for easy attachment that's designed to last. A reinforced hole keeps the tag firmly attached to the string even during rough handling. 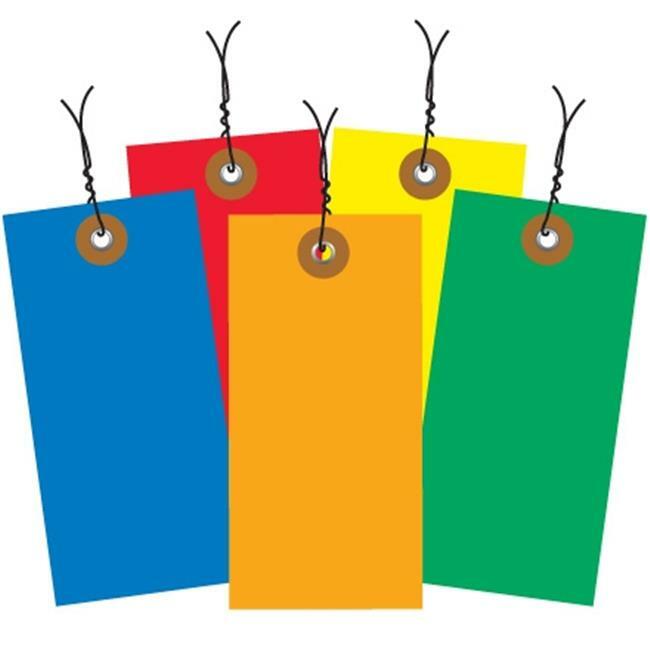 With these easy-to-use tags your shippable items are in ship-shape condition.